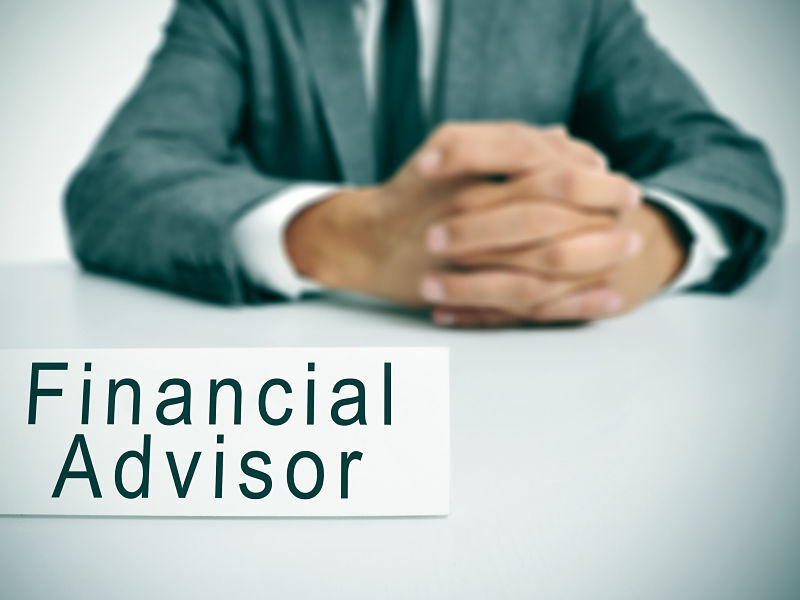 With regulators contemplating reforms to clear up the confusing array of advisor titles that may mislead clients, the Investment Funds Institute of Canada (IFIC) on Friday offered the Canadian Securities Administrators (CSA) its recommendations on title reform. In its submission, IFIC recommends requiring securities registrants to use titles that reflects the service and advice being offered and is understandable to the average investor. portfolio manager, for investment dealer portfolio managers. IFIC supports the Canadian Securities Administrators’ (CSA) proposals, as part of the client-focused reforms, to ban advisors from using titles and designations that are based on their sales activity, the submission states, or from using corporate officer titles (such as the ubiquitous use of vice president in the industry) unless they actually qualify for the title under corporate law. It also recommends that the ultimate approach to title reform be adopted across the financial industry, not just in the securities sector. “We believe that consistent titles across the financial services sector are attainable and will result in consumers having a better understanding of the services provided by the individuals with whom they work,” IFIC states.